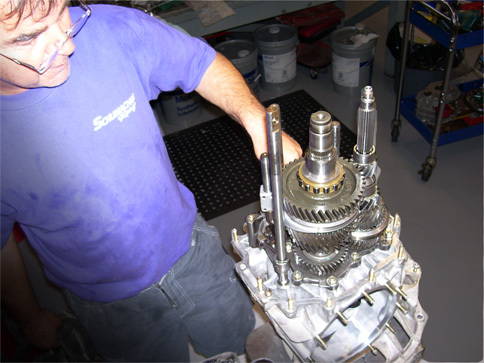 Expert Porsche gearbox servicing, performed by a Porsche master service technician. Work done for customers and shops around the country. Service includes all Porsche transaxles from 356 to the latest 997 RSR sequentials. Overhauls, race prep, parts and more. Check out our services page for the details.